In case you missed it, we enjoyed a fascinating wander amongst the trees last Saturday, discovering so much about the Park’s treasured trees and habitats. 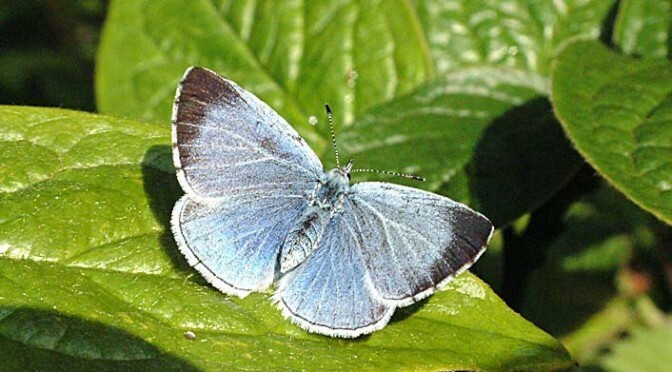 Following that successful walk, John Denton will be leading a butterfly walk this Saturday. 1) Identify the summer butterflies in the park. 2) Try to observe the differences between the sexes. 3) Link their behaviour to the different habitats in the park. Meet by the carpark notice board. Route will be off and on the paths, so please contact fspdog@hotmail.com to help us accommodate mobility issues. This is a very much a weather dependent walk, and if the forecast is for heavy cloud, rain or showers it will not take place. Here’s hoping for a sunny day!